Perfect Plus is the most sold pressure cooker. This may be due to the excellent functionality and the semantic design implementation. The handle can be held securely thanks to the tapered shape, which is a market advantage for heavy products. 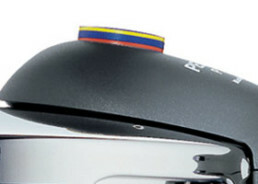 The pressure cooker is available in three sizes. Perfect Plus has won the RedDot Award. 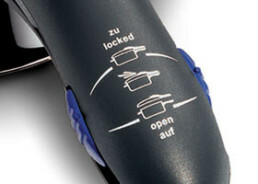 The rings on the easy-to-read cooking signal in the center of the lid show two cooking stages and the residual pressure safety device. 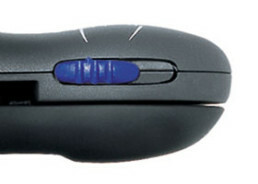 The entire technology is in the handle, which simplifies the operation by intuitive graphics.